Our office in Central Houston has been getting swamped with positive reviews. Happy clients have been reaching out on their Facebook page, their Google listing, on Yelp, and directly on our website. Recently one of our clients, Rita, let us know how happy she was with our service. 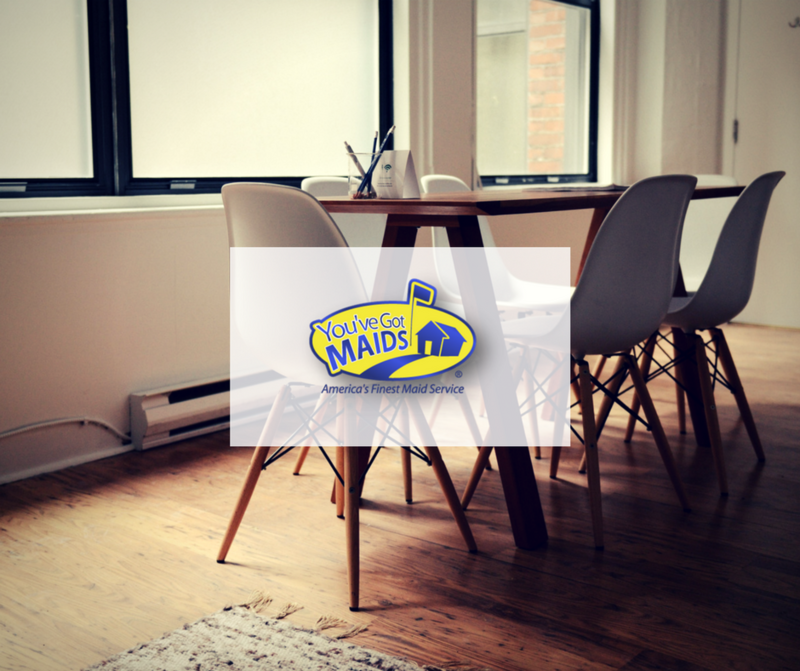 "This is the first time I have tried You've Got Maids and they are exceptional! The cleaning was complete and thorough! The best cleaning service I have ever used. I definitely recommend You've Got Maids for any cleaning task." Wow, what great feedback! Thank you, Rita! Our team was excited to hear the great feedback and we're looking forward to continuing to earn Rita's praise. Our way of doing business, including the considerable lengths we go to vetting our applicants, and then the follow up training, really shows in our work. This is why we're able to stand by our 100% Satisfaction Guarantee. For your house cleaning needs, look to America's Finest Maid Service™, You've Got Maids. We're cleaning up America coast-to-coast, have been since 2005. For service in the Central Houston area, contact our office there at 713.505.1613.